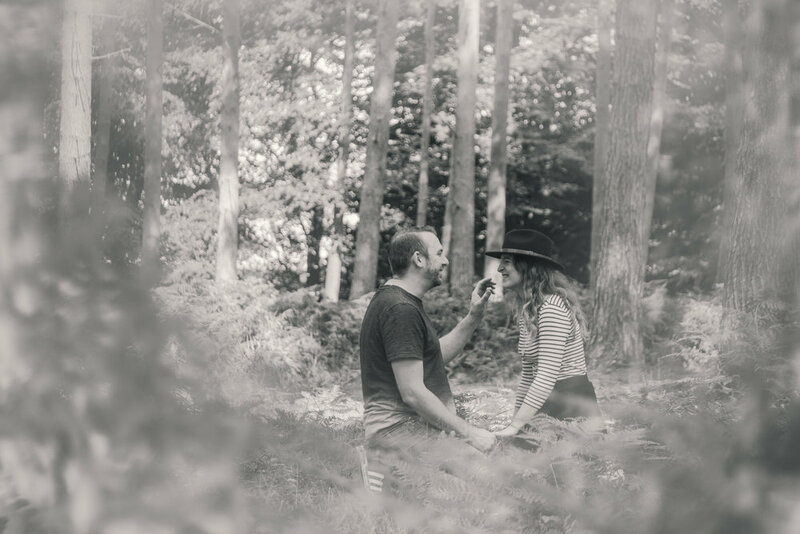 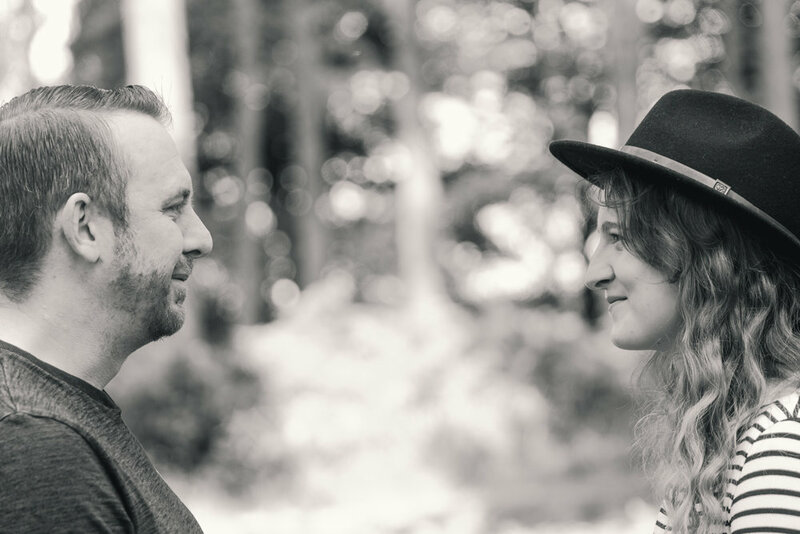 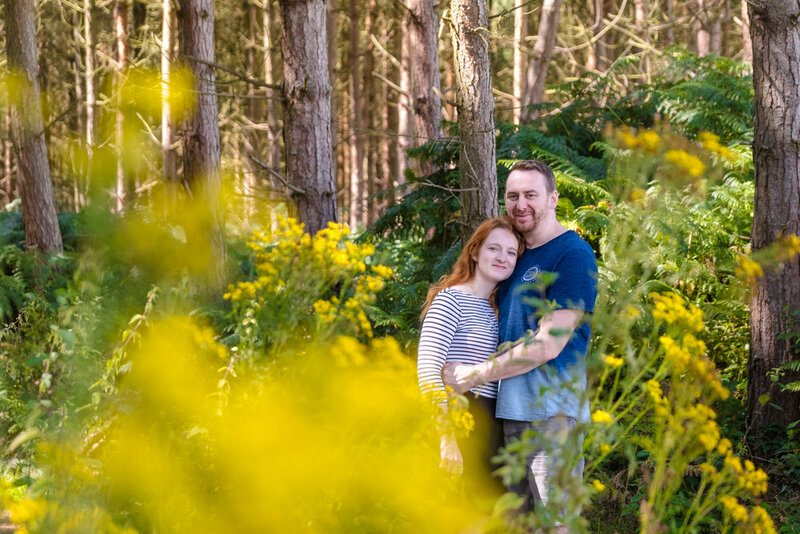 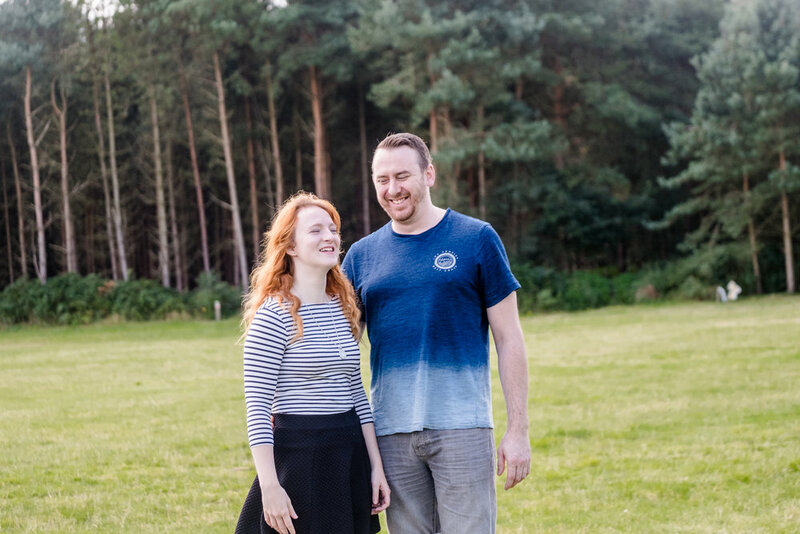 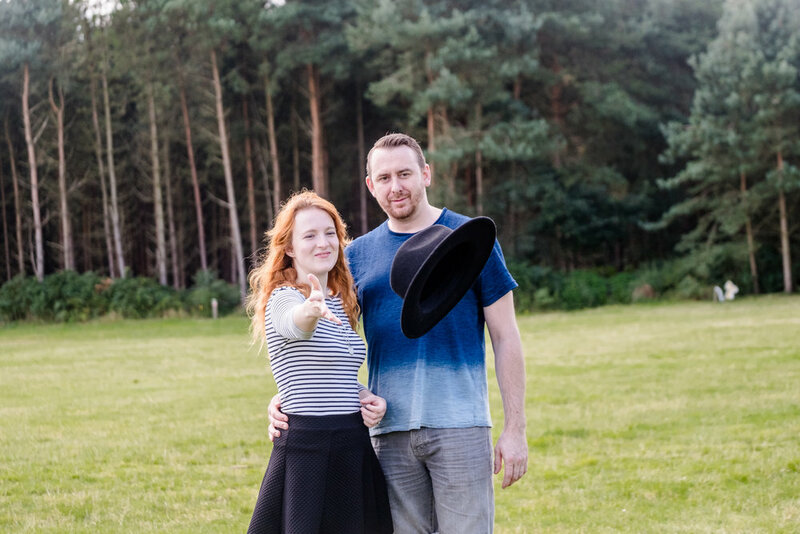 Relaxed engagement shoot in Cannock Chase. 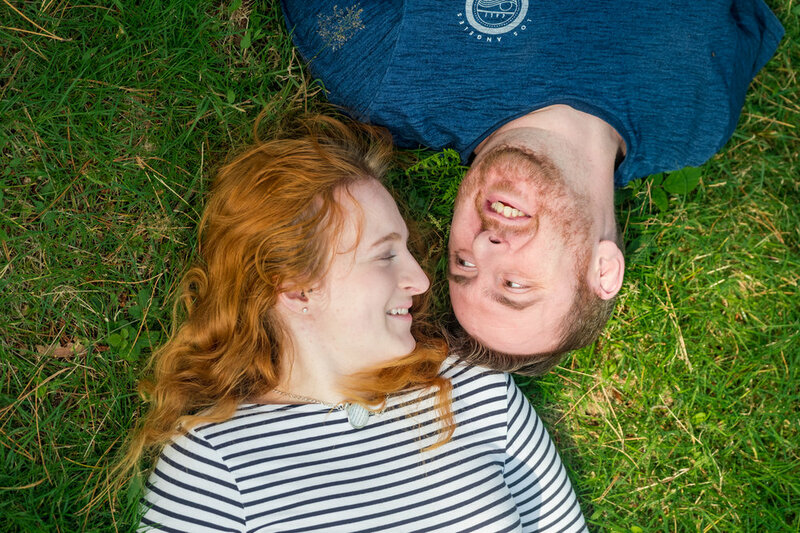 Before making the big move to Scotland Rosie & Darren had a couples shoot with me to celebrate their recent engagement in Canada! 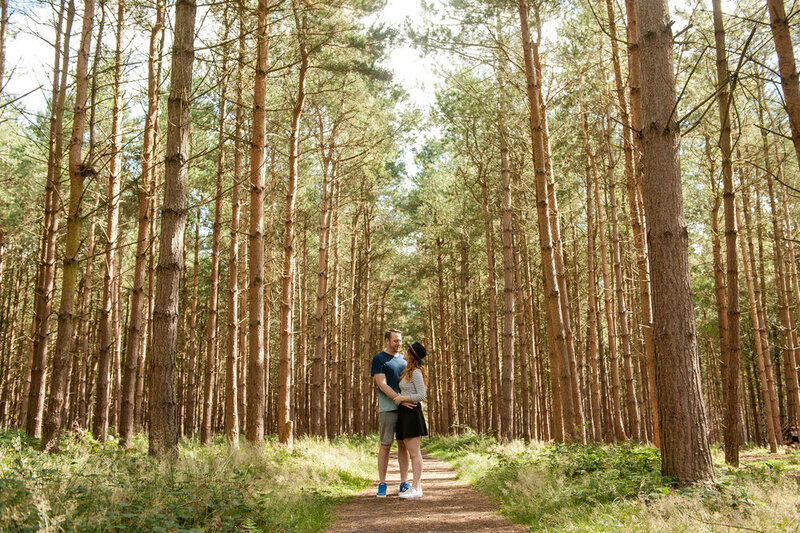 We had a fun walk around Birches Valley and had a laugh along the way before I wished them all the best with the move to Scotland! 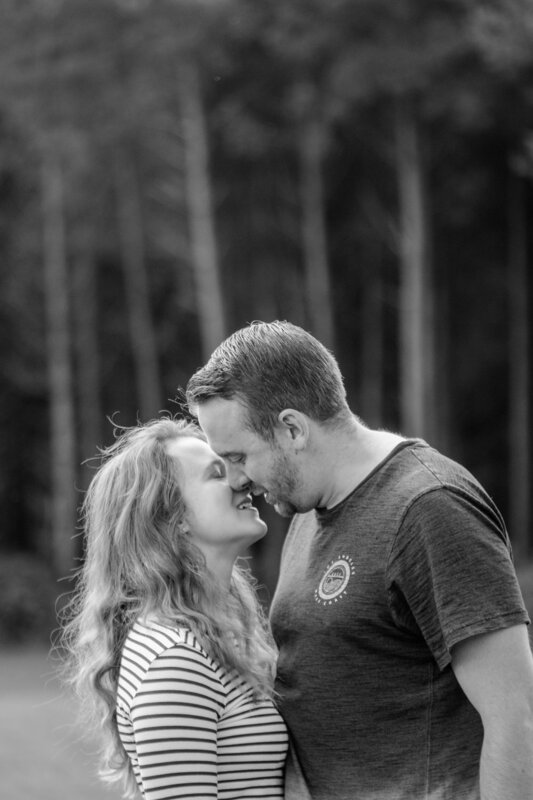 Heres a selection of great captures from the afternoon.